Reiterating the message of peace and harmony to the world, Nepal is celebrating its most-revered Buddha Jayanthi on April 30, 2018. Buddha Jayanthi 2018, the 2562th birth anniversary of Gautam Buddha, is being celebrated across the country on a grand scale with many special programs across the country. 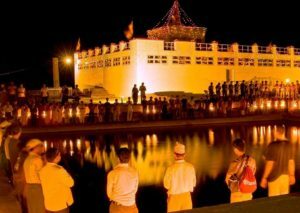 Special celebrations have been planned at Lumbini, the birthplace of Lord Buddha, and other monasteries across the country. On the occasion, President of Nepal, Bidya Devi Bhandari extended her warm Buddha Jayanthi wishes to the people of Nepal and especially the country’s Buddhist community. She pitched on the need for the internationalization of Buddhist philosophy for the world peace and harmony. Vice-President Nanda Bahadur Pun also made a similar pitch while speaking about the relevance and significance of the principles of Lord Buddha and Buddhism regarding peace and non-violence that have increased in the current-day world. 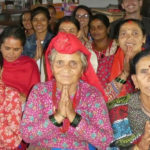 Stating that Buddha’s message holds high relevance in the present world, Nepal Prime Minister KP Sharma Oli said, “it is because Buddha’s view showed the path to non-violence, harmony and human welfare that they are so popular around the world today,” in his message to the country’s populace. 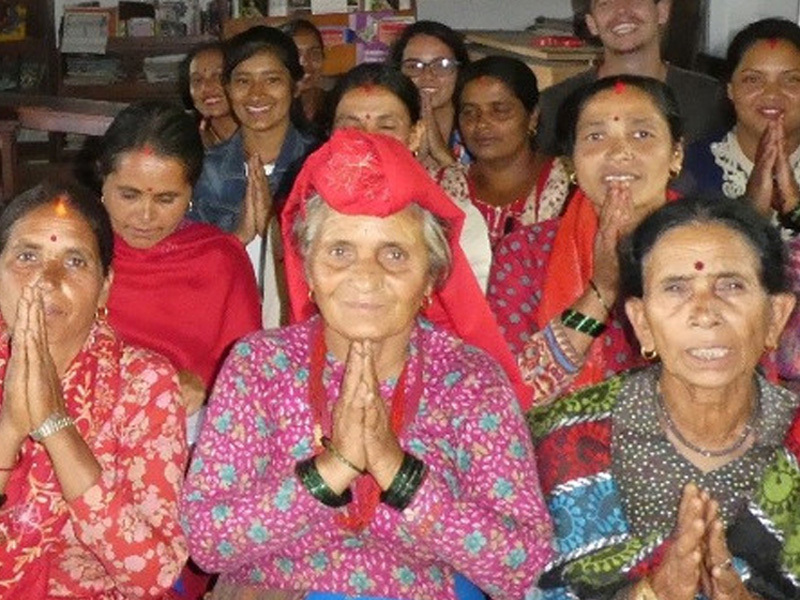 The leaders also extended their warm wishes to the local and the global Nepali communities on the eve of Ubhauli, the greatest festival of the Kirant community, which is being celebrated on the same day of Buddha Jayanthi. Marking the occasion, the World Peace Prayer was organized in Kathmandu during April 23-25, 2018 for collecting funds towards the construction of a 132-feet-tall Buddhist stupa. The stupa to be constructed at the Chandranigahapur of Rautahat District is going to be the country’s tallest stupa. Commemorating the day, a two-day International Buddhist Conference was also organized in Lumbini during April 28-29, 2018. Delegates from 16 countries including the United States of America, Japan, India, China, Indonesia and Sri Lanka attended the conference, wherein, Buddhist scholars from different countries presented their research papers. A Lumbini Declaration was also issued at the conference. 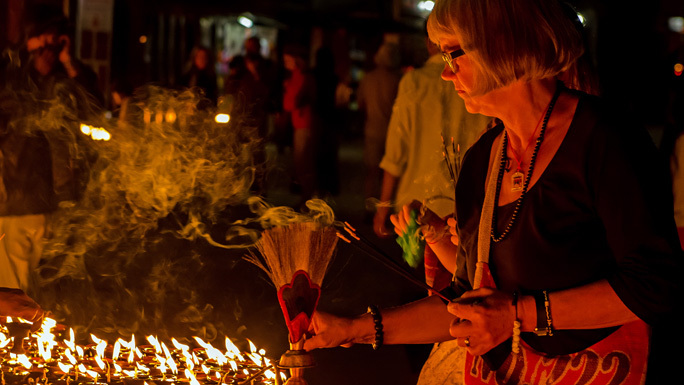 Not just Buddhist countries, Buddha Jayanti is celebrated on a grand scale across the world. Buddha Jayanti 2018 has been planned on a grand scale in India. To mark the day, nearly 40 reputed Buddhist organizations from different parts of the country and 10,000 Buddhist monks, followers and nuns are expected to assemble in Delhi to celebrate Buddha Purnima. Countries such as Singapore, Malaysia, China are among important centers of Buddhism, globally. Some of the world’s famous places of worship of Lord Buddha include Lumbini of Nepal, Bodh Gaya of Bihar (India), Sarnath of UP (India), Kushinagar of UP (India), among others. 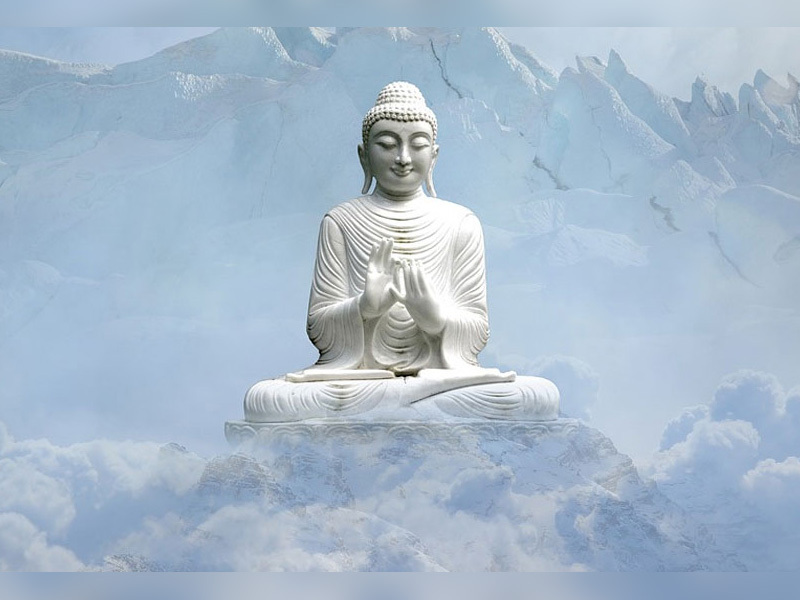 Lord Buddha, who is considered as the incarnation of Lord Maha Vishnu, was believed to have born 2500 years ago between 563-483 BC on a full moon day (Buddha Purnima) in the royal lineage to King Suddhodana and Queen Mayadevi in the Kingdom of Kapilavastu. The emergence of the avatar of Lord Vishnu as Lord Buddha was to spread the word of mercy and non-violence to all the living beings, and is celebrated as Buddha Purnima or Buddha Jayanti. Prince Gautama Siddharth choose the path of renunciation from the physical world to became saint and became Gautama Buddha to spread the word of peace by forming Buddhism. More than a religion, Buddhism is today a movement for peace and harmony across the world, and Nepal holds a special place for Buddhism housing Lumbini, the birth place of Lord Buddha.